The greatest website in the world is no good to anyone if it can’t be found. By optimising your website, you’ll increase your search engine ranking, therefore increasing your visibility. The greater visibility, the more chance you will get found. This could lead to more visitors to your site, and therefore more potential clients. SEO should therefore be a high priority for businesses who want more custom. Keywords are what your potential customers are actively seeking. A keyword is the initial word/phrase that people type into a search engine when looking for the type of business, product, or service. There are always multiple variations of what is essentially the same search. 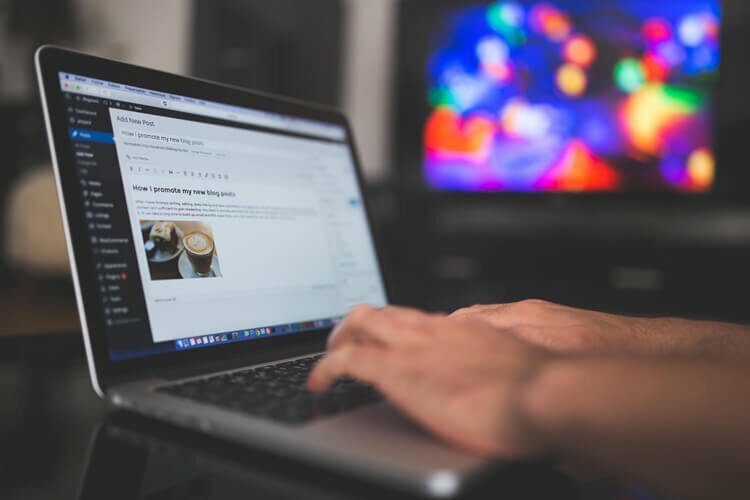 Identifying the relevant keyword phrases and incorporating them into your web copy is SEO basics, and a worthwhile exercise that will help to improve your website’s organic search engine ranking. Long tail keywords or keyword phrases can be used because many people use more than one word when searching online. Do not use complicated jargon for a keyword as not many people will understand this technical terminology. Nor should you use any keywords that have misspellings within them. The most effective keyword phrases are the ones that get searched for most each month, but don’t have much competition from other websites. These are the ‘Keyword Gems’ likely to give your website the competitive edge if used effectively. Obviously, it’s important to use keywords that are relevant to the page you are writing for, and that your target audience will be likely to use. If you’re looking to target a very specific customer who is looking for a very specific service/product then long tail keywords can be used. These keywords are a collection of words or phrases that make up a highly specialised keyword. For example, ‘shoes’ is a generic keyword, whereas ‘red leather shoes’ is a long tail keyword and is very specific. Organic results are the rankings you achieve in search engine results based solely on your SEO and online presence. To gain an organic result you don’t need to pay, you only need to focus on optimising your website to the best of your ability. Paid search results are the adverts Google present at the top or side of the search engine’s page. To get these you need to bid for a keyword. The higher your bid, the more likely you’ll appear on the front page of results. Paid search results can be a cost effective and efficient way of increasing traffic to your website. PPC or Pay-Per-Click is when businesses only pay for the advert once it has been clicked on, not each time the advert is shown. This marketing method is used on search engines such as Google. The company states a price in which they are willing to pay for each click and Google charge them this rate once someone has clicked the link. On the other hand, Pay-Per-Impression is an Internet advertising method used on websites. The business pays for the number of times an advert is shown, regardless of whether it is clicked on or not.